Growth of Women – Commitment to empowering women at all levels of their entrepreneurial and personal journey. We advocate for success, significance and equality for women business owners. Bold Entrepreneurship – Provide a platform for the education and inspiration of women as they increase their confidence and fearlessness in building and growing their business. Trusted Leadership – Dedicated to authentic servant leadership that enriches lives to build stronger, more profitable women-owned businesses. We are kind, empathetic and generous in service. Fun – Believing that small wins and big milestones matter, we will celebrate with our members every chance we get. Because building a business is hard work, we foster fulfillment and joy along the way. Elevating women business owners through connections, advocacy and mentorship. 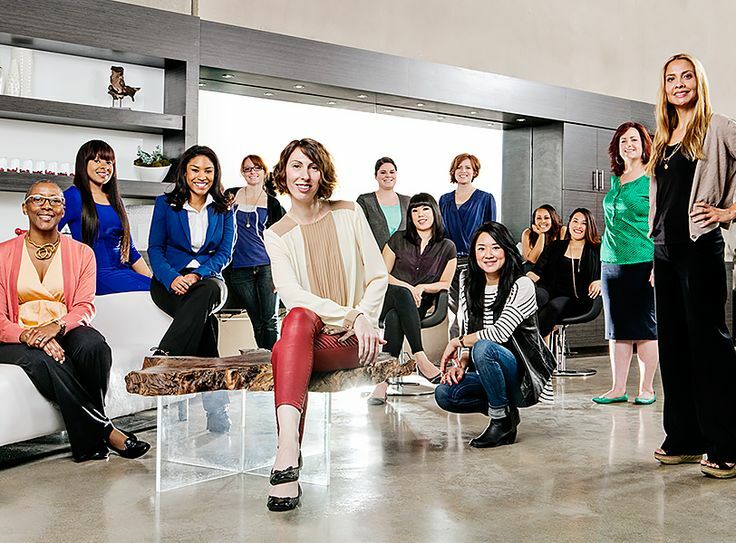 NAWBO Columbus is the undisputed premier organization for women business owners in central Ohio. We leverage relationships in support of the professional and personal growth of all chapter members. Like our members, we possess a bold entrepreneurial spirit; demonstrate servant leadership in all situations; and remain financially prosperous and philanthropic with our time, talent and treasure. We envision a world where women business owners have access to business development resources, while being equally recognized and celebrated for their growth, revenue generation, and leadership.